You have 3652 characters. Don’t forget to add important and relevant keywords in your description to improve your iTunes app page and optimize your SEO. 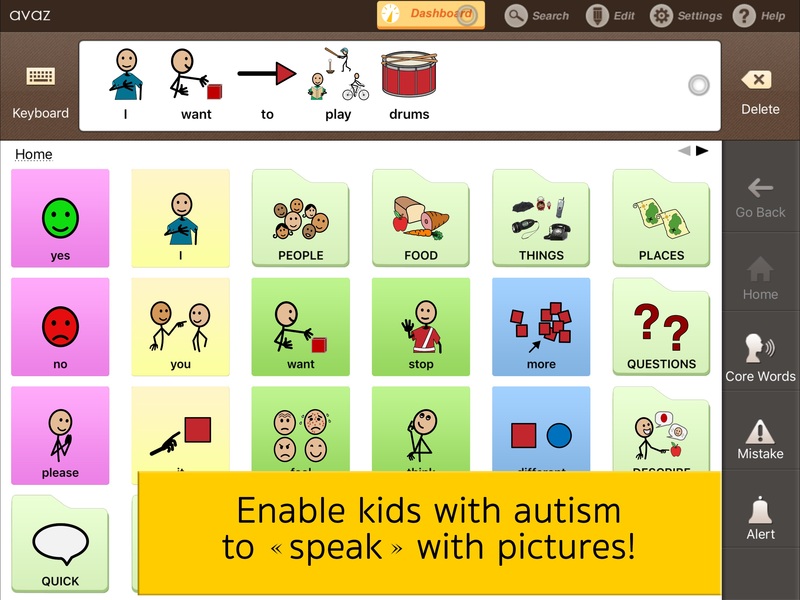 Avaz was developed in collaboration with 25 schools and 500 children, to help children with autism achieve the most effective communication possible. Avaz is also useful for children with Down Syndrome, Angelman's Syndrome, Aspergers, Apraxia and other non-verbal conditions. 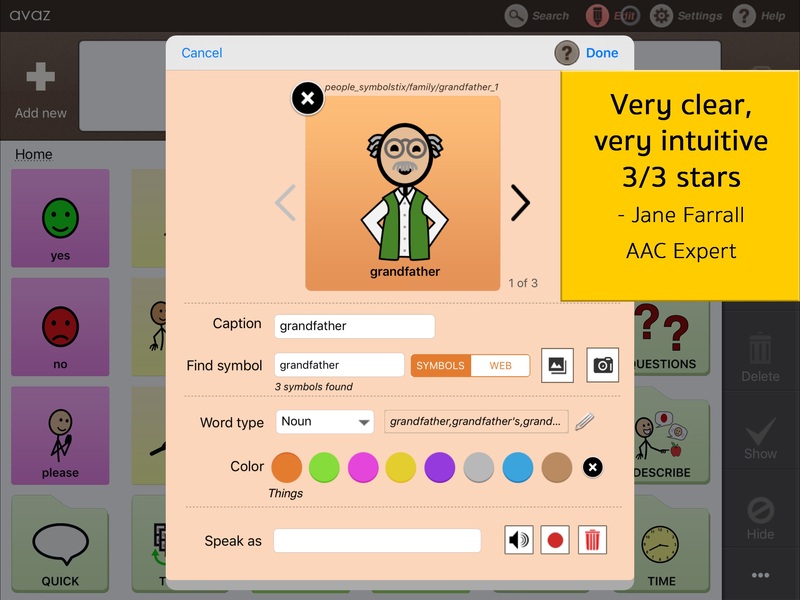 Avaz’s user interface is designed to make speech therapy more effective, develop a child’s language, and improve his/her intent to communicate. While Avaz helps a child get started quickly with pictures, it's also great for facilitating easy transition into text. Avaz's keyboard has support for saving and loading text, a Quick response bar for frequently-used messages, and a picture-assisted text prediction capability for sight readers. Avaz is exceptionally easy to customize, and comes with 7 high-quality voices from Ivona. 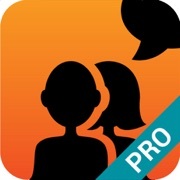 You can even record your own voice! 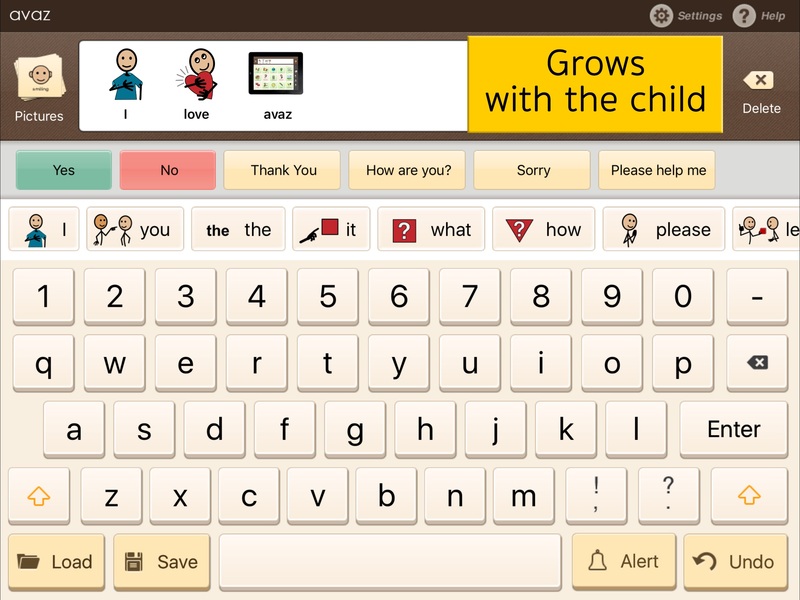 Avaz takes the hassle out of 'programming' a typical AAC aid, and keeps the focus on interacting with the child.